Launching the Copenhagen Documentary Festival, a panel of women’s rights activists examined the subject of female genital mutilation before the premiere of the movie “Jaha’s Promise”. The debate attracted a full house, and from the publishing house hosting the event, the panel challenged the western world and the United Nations, asking for a change. 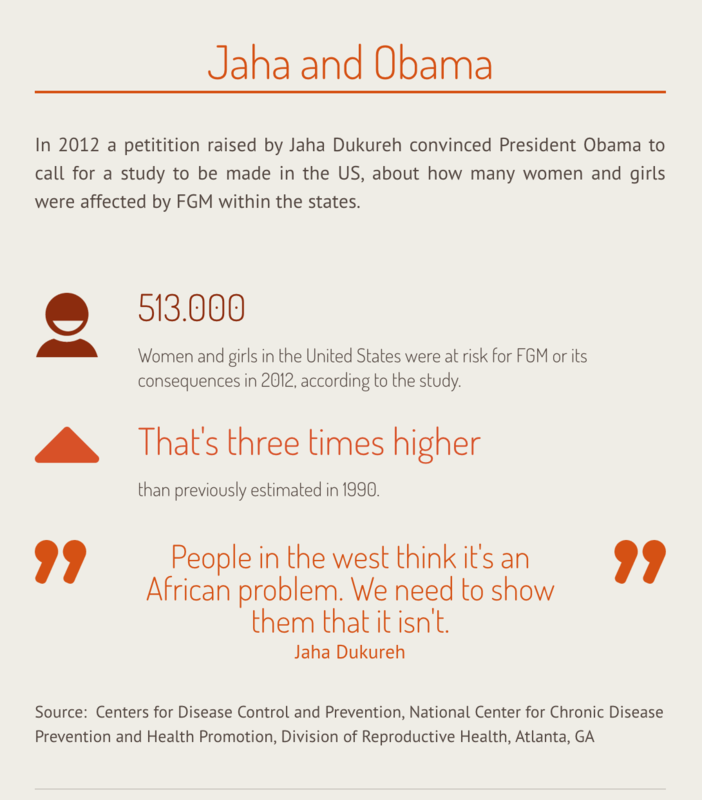 “Our goal is to end FGM in one generation,“ she said. 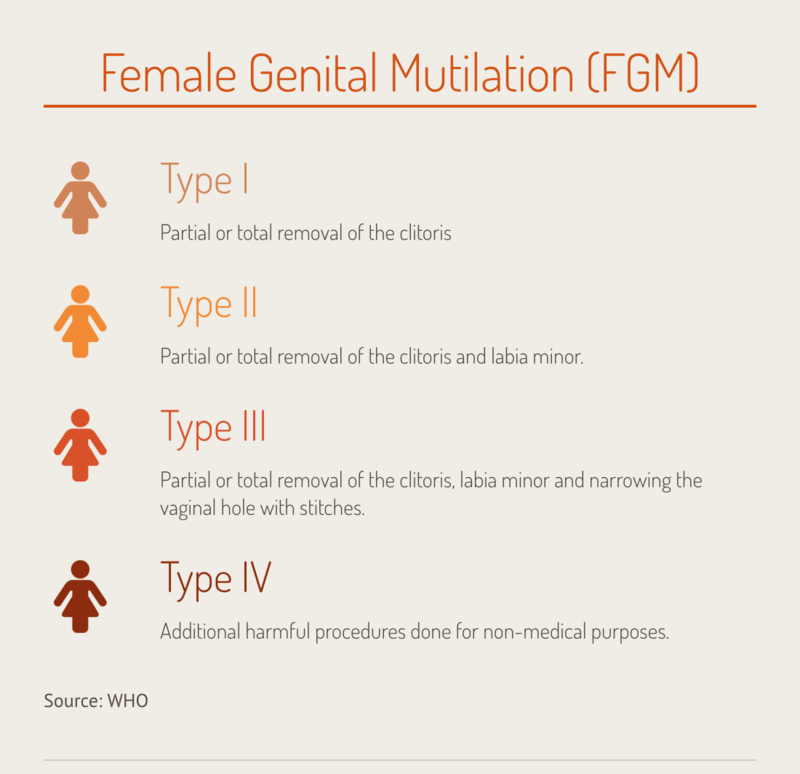 3 million girls are subject to FGM every year, in more than 30 countries, according to the specialized UN agency, the UNFPA. 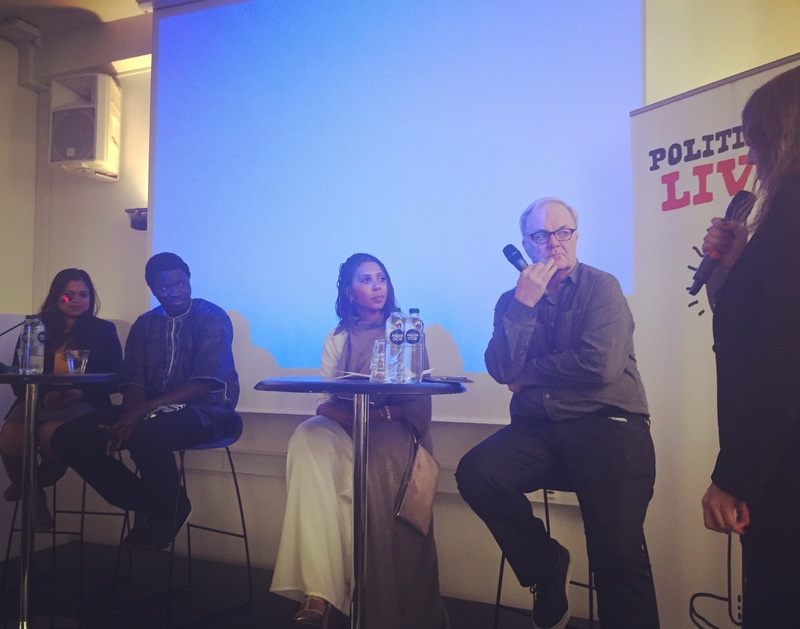 For the debate in Copenhagen Jaha Dukureh was joined on stage by women’s rights advocate Sait Matty Jaw and UN Foreign Officer Maryum Saifee. “UN is the most useless organization, they sit and talk about FGM in New York or Geneva, while a girl is bleeding and dying in the local community. I think they are useless,” she said. “She has been holding our feet to the fire and making us work more on this issue,” she said. One of Jaha’s last points was underlined, when audience member Naisula Lepariyo stood up and argued, that criminalizing FGM could drive the practice underground and make it more unsafe for girls, and more difficult for data collectors like herself to collect valid and honest information. “But we do not believe that the law itself is the solution, we need to let the local communities understand why FGM must stop. The minds of the people must change. We always try to get people to come to our point of view,” she said.